Our mediator's calendars are currently experiencing a temporary downtime. If you would like to schedule a mediation, please call or email us. We apologize for the inconvenience and should be back up shortly. What forms of Payment does Henning accept? We accept checks and credit cards. You can make payments by via mail or online. 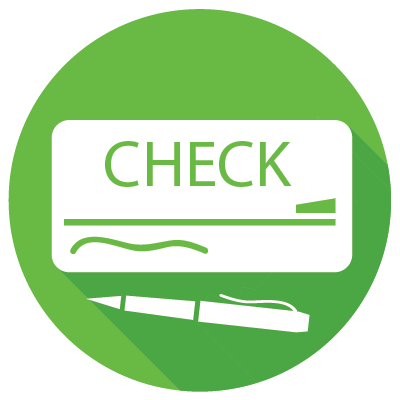 In an effort to make paying your invoices as simple as possible, we also accept payment via credit card. 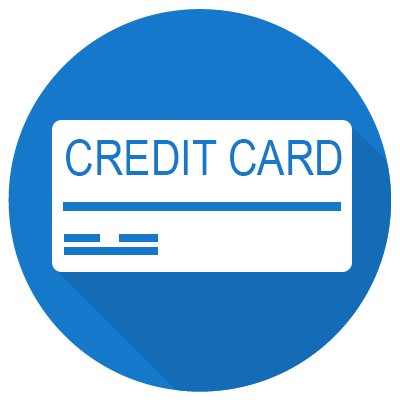 Note: Credit Card charges are subject to a 2.5% processing fee. Enter your invoice number and the amount and click submit. Where do I send a payment? Please make checks payable to: Henning Mediation & Arbitration Service, Inc.
Be sure to include your invoice number, which can be found on the top right of the invoice. Copyright © 1996 - 2019 Henning Mediation & Arbitration Service, Inc.